Previously, YouTube relied solely on engagement for measuring the success of a video. If a video received enough views, comments, and likes and it was considered a success regardless of what was in the video itself. According to a report from Bloomberg, YouTube is testing ways to measure the time spent watching “quality” content. Sources tell Bloomberg an internal metric called “quality watch time” is being tested to identify content that offers something constructive. It has not yet been determined how that will work, but ideally, the “quality watch time” metric will measure content that does more than keep users glued to YouTube. Another metric being tested tracks the total time people spend on YouTube, as well as the comments they read and post. YouTube has been working on these metrics for the past 2 years, the report says. The goal is to reduce the spread of deceptive clickbait clips. The company’s current focus on watch time has been the subject of criticism. People say it rewards outlandish and offensive videos, especially when it comes to recommendations. 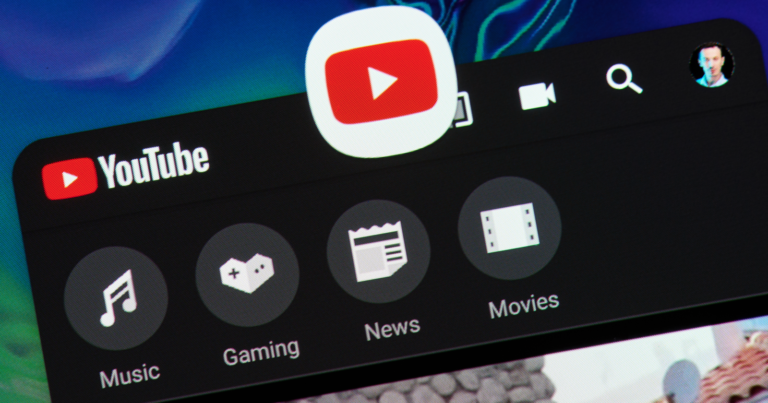 YouTube’s two new metrics will impact more than just recommendations, according to Bloomberg’s sources. The new metrics will also determine how YouTube ranks search results, runs ads, and pays video creators. It’s not known when the new metrics will officially roll out. From the report, it sounds like YouTube is quite a ways off from finalizing everything. I suspect YouTube will issue a formal announcement if and when it begins using these metrics. Previous articleCreating a WordPress Media Gallery – How Can I Display My Photos in a Grid?